The New York Giants have officially started the first day of football season on Monday, headlined by the appearance of star receiver Odell Beckham Jr.
Beckham didn’t attend last year’s OTA’s, choosing to stay in California to train with Chris Carter. This time around, he’s ensuring the organization that he’s dedicated to being with his teammates and inspiring them to live up to their true potential. This is the first time Shurmur has had the opportunity to speak and interact with his players due to a CBA rule that restricts communication during the offseason. If there was any question of the Giants going through the process of a complete rebuild, this should answer your question, and the signing of a $10 million per-season linebacker should also back up that sentiment. Beckham Jr. attending OTA’s is a great first step for the new regime, as they expect the most out of him and to lead his team in all facets of the game. Shurmur believes he’s a true professional, and they likely made it clear that they want him to raise his game off the field to earn the money he desires. 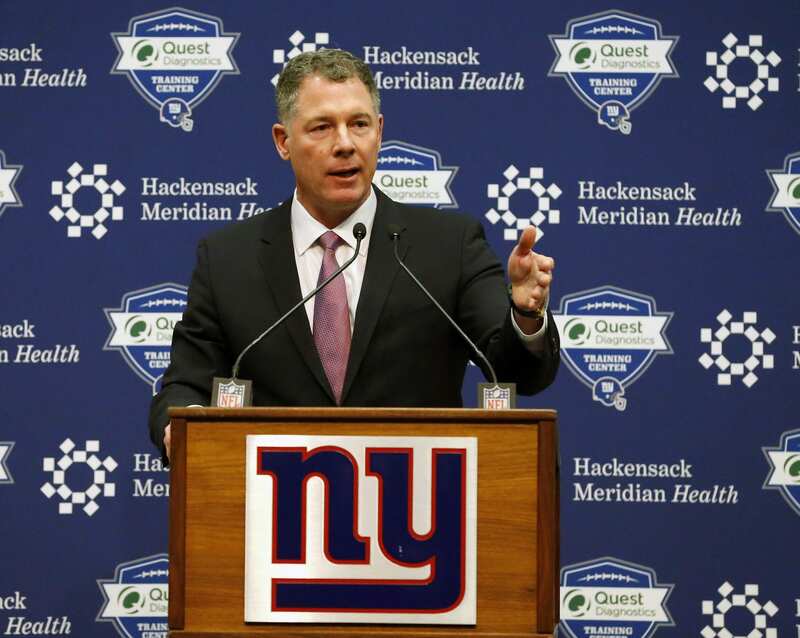 With only 18 days until the NFL draft, the Giants will be working hard to evaluate their strengths and weaknesses. The next few weeks will be integral to the draft process and will ultimately decide what they do with the No. 2 overall pick. This is Davis Webb’s audition, and depending on what he shows on the field will determine the future of the Giants.